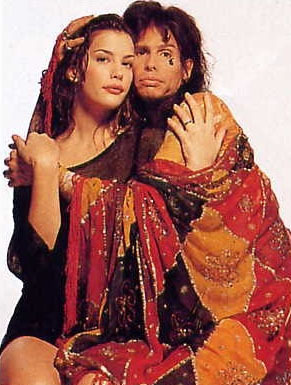 Liv & Dad Steven Tyler. . Wallpaper and background images in the Liv Tyler club tagged: liv tyler steven tyler. Liv Tyler attends the after party for the Cinema Society & Grey ガチョウ screening of "The Ledge"